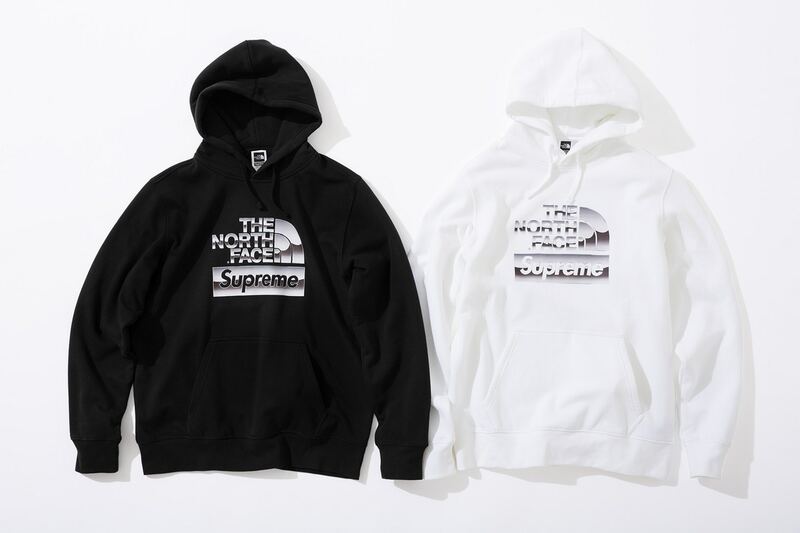 The North Face and Supreme had linked up yet again for a Spring collection that's bound to get a few looks this season. 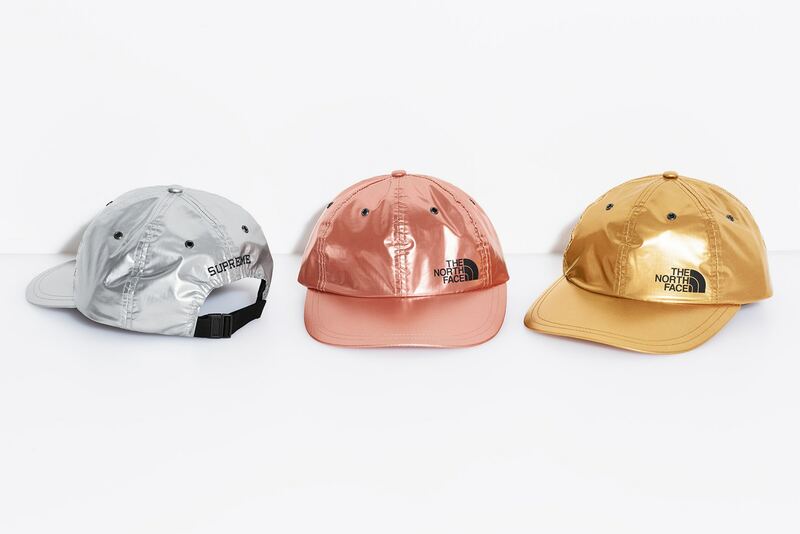 Coming through with a Metallic collection for the warmer weather, the two brands share their offerings in three colourways - gold, silver and rose metal colours. The Mountain Parka and the Mountain Bib Pants are a standout piece as they boast a lightweight protection yet are fully waterproof and nylon seam-sealed. Also up for grabs are The Borealis Backpack, Roo II Lumbar Packand Shoulder Bag as well as a six-panel cap, hoodie and t-shirt with a metallic stylized graphic for the more simply dressed fans. The drop will be available online come April 5th. Check out some of the looks below and let us know what you think.